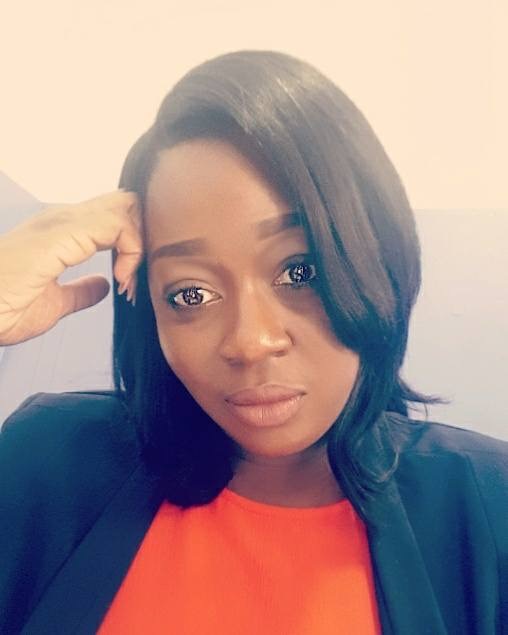 We caught up with Elsie I. Laryea, CEO of MyTastyPlatter a company aimed at providing organic healthy meals for babies 6 months and above and we had a lovely session with her sharing with us her journey as a Mompreneur. 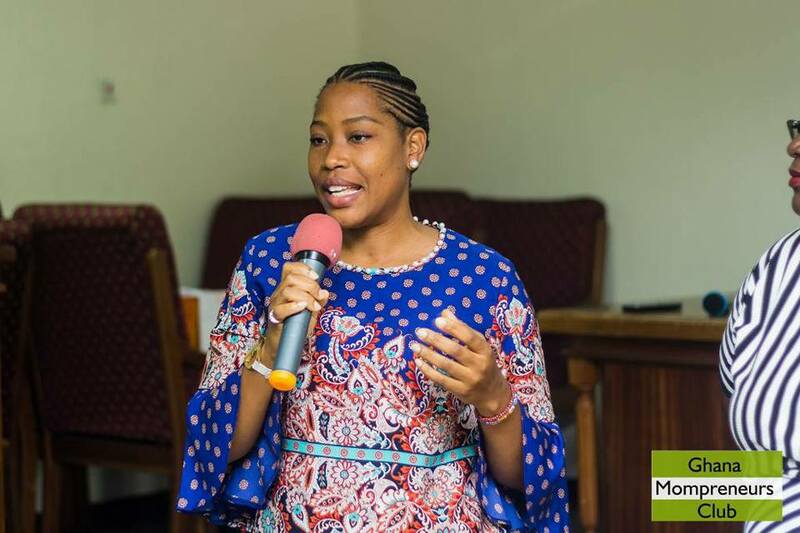 She works with a team of mothers, entrepreneurs, midwifes and everyday people to promote the need for healthy meals and required nutrition for children. 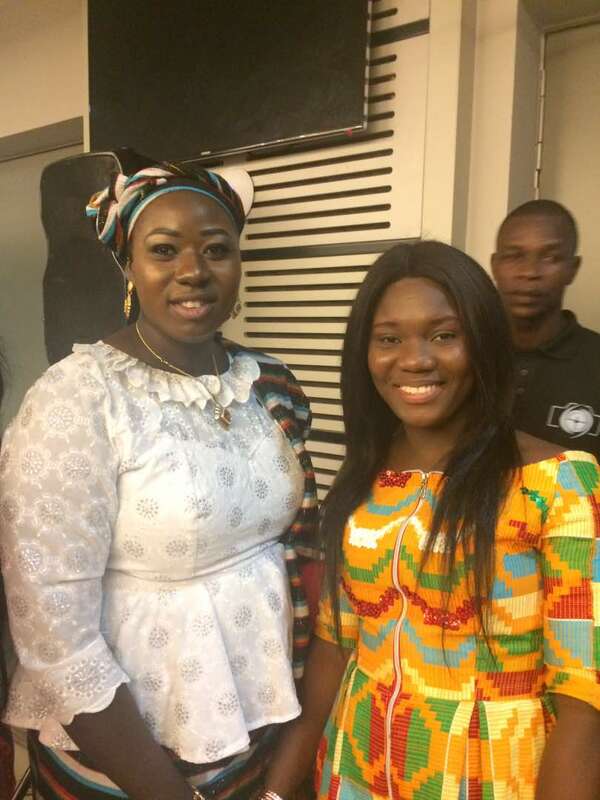 She is a member of the Ghana Mompreneurs Club. Hi my name is Elsie I. Laryea. I am a certified in making children meals and feeding specialized in advising on healthy meal plans for infants. 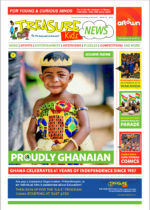 I am an entrepreneur a mother and a wife, I had my education in partly in Nigeria, Ghana and in England. 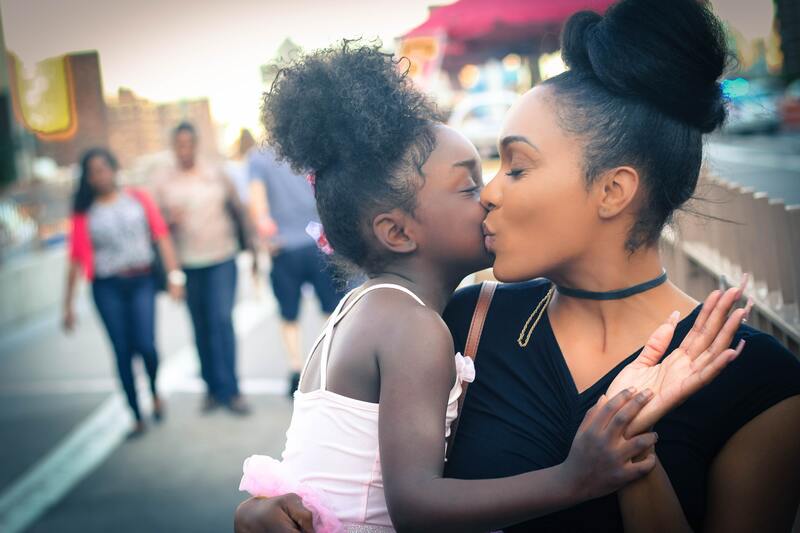 What does it take to be a successful working mum? Joggling your job and kid is not very cheap though because no matter how much planning and organization you put to sort out kids and work from meals to care for them while you are at work, cannot be overemphasized because there are days when you need to jog back and forth from work to home and days where you wrap up early and come home to sort them out. What led to your decision to become an entrepreneur? The need for my expertise always came up in situations I never imagined. People always stopped when they hear me talking about infant meals. How much capital do I need to begin life as an entrepreneur? When it comes to capital for starting a business the first thought that comes up is I can’t do it because it is too capital intensive and they start thinking of borrowing. My dear, my advice is start as small as you can everything must not be in perfect shape before you do. What are some of the challenges playing a dual role as a mother and entrepreneur? There are several challenges that pop, before you can say jack getting people to know the importance of healthy nutrition for their kids isn’t cheap because they think by hearing or getting an advice from you shows they are not feeding their kids the right way meanwhile, the essence of the talk is to enlighten us on several other meals available for your child’s plate. 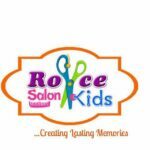 Please tell us about what you do and how we can get in touch to patronize your products / services? 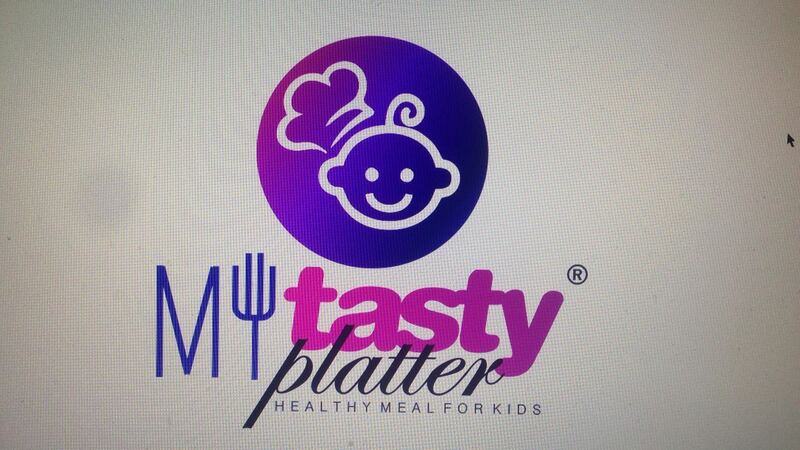 Mytastyplatter seeks to promote child nutrition by providing organic, healthy meals for toddlers 6 months and above. We assist parents/guardians and child care institutions to plan meals for their kids based on their health needs as every stage. 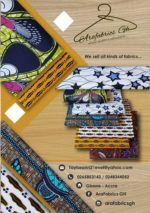 We have to beautiful packages (standard meal package and premium meal package) the premium package comes with a starter pack. Currently working on our training packages for parents to come and enjoy knowing varieties for their little ones. You can contact us on this no: 0553479880, 0249879525 email:elletreasure1@gmail.com. Final words of encouragement to any mother out there struggling with combining work and house keeping. If you have the zeal passion for a particular business, go for it don’t forget to get basic education for it, because it guides your thoughts and business on decision making always remember that with progress more knowledge is required to aid you. For your kids plan your time as much as you can for them in your schedule it’s very important and trust GOD for His leading.